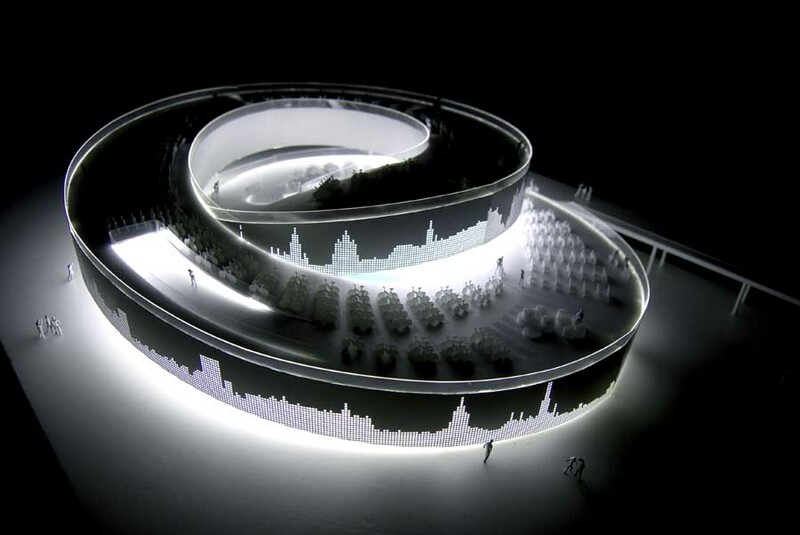 This design is inspired by local history and future development plan in Laomatou, Shanghai. Laomatou is one of the famous historical places of Shanghai. Environment and end-users play important roles in our design. 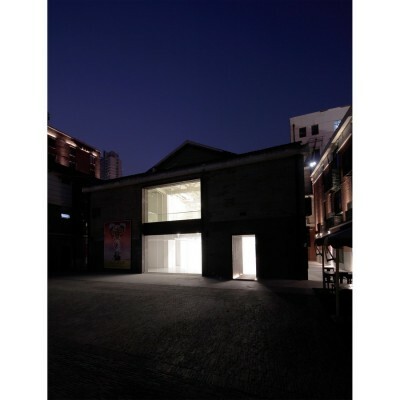 The gallery mainly holds exhibition of modern art on a seasonal basis. The artistic works displayed here are designed by up-and-coming artists. 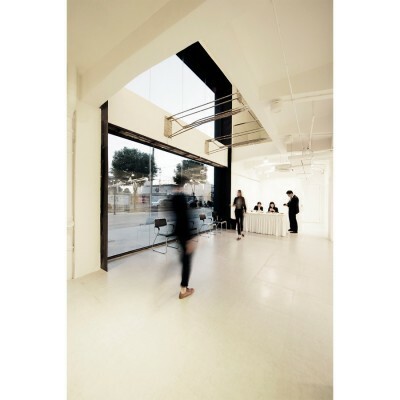 Regarding the design, positive natural light will be adopted in the space where artistic works are displayed. Specifically, the great opening, shading and white unification wall are incorporated in order to enrich the simple space design. 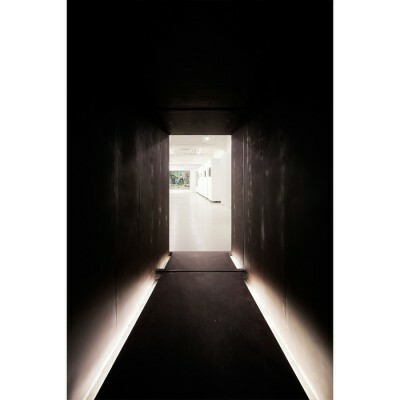 Moreover, a user-friendly image need to be created, so that a refreshing space that uses light as an axis is constructed. The major function of this rental gallery is to display and sell artistic works made by up-and-coming artists. The display area of the gallery is flexible and adaptable for different occasions and purposes. The adaptability is made possible by flexible design that allows various ways of partitioning. The project was commenced in April 2014 and finished in November 2014. In total, it takes 4 months in design and 3 months in construction respectively. 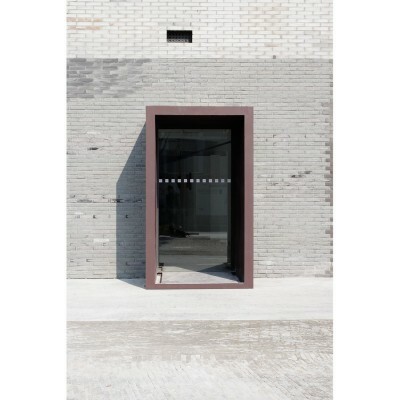 The project is located in Laomatou, a historical district in South Bound Shanghai, China. This area attracts many visitors/tourists everyday. This district used to be a place to anchor in the mid-19th century. It was rebuilt in 2008, but the bricks were kept. At present, this district has become a culturally diffused commercial center full of offices, ateliers and restaurants. Regarding the architecture and interior design, we respect the historical cityscape of Laomatou (Old Harbor close to the Huangpu River) and cherish harmonious relationship with neighboring environment. For example, we used brick tile with dark reddish-brown sash to rebuild the external walls in order to represent the sense of aging without ruining the integrity of the neighborhood. We kept steel bar in the full height space of the entrance hall, which is associate the original architecture, to present the historical atmosphere. Flexible spaces are designed for modern art displays. These spaces can be used to hold workshops, lectures, and other exhibitions (e.g. photos and sculptures). We established a moving display wall, which can be easily mobilized, thereby enhancing flexibly. We have also simulated different scenarios at the beginning of the design. For example, light and air condition can be used efficiency for integral space. As shown in uploaded design documents, a park will be built in the future, just in front of the gallery. We understand the area plan and we wish to design a building that is related to the Laomatou area rather than creating an abrupt building. Interior design plays a key role in the whole project. 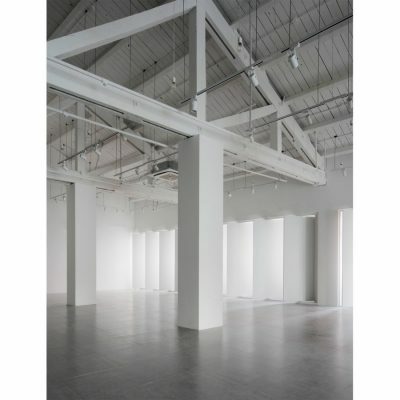 Normally, a gallery hall is designed with less natural light in order to build up a quiet condition for most of the high-end art exhibitions in China. However, this place is asked to design for new artists so that young people, who love the sunshine, is more likely to attend this place. 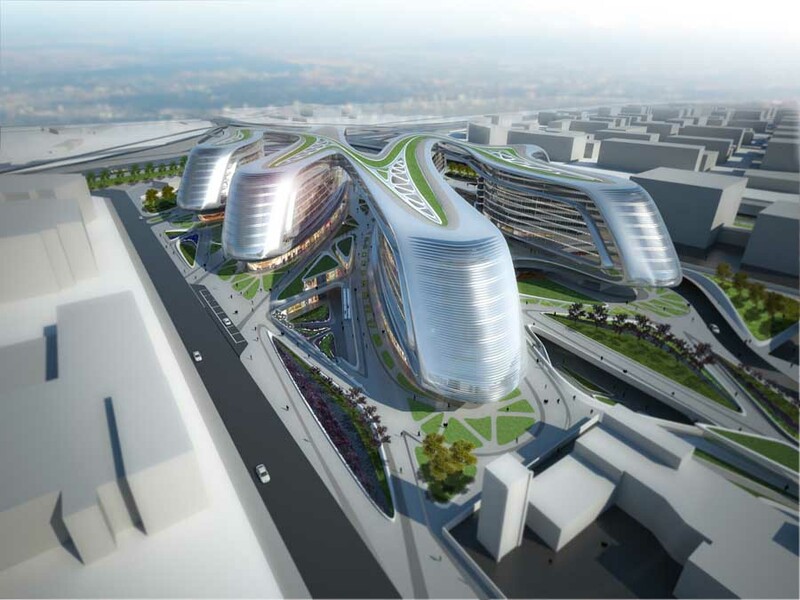 Another challenge remains in budget management as the project was demanded to finish at a low cost (Only 800,000 rmb budget set for this 1000 sqm renovation project). Photographer Jun Murata, Laomatou Courtyard Gallery, 2014. SEA STUDIO engage in architecture and space design. SEA STUDIO make up by two offices located in Shanghai and Tokyo. SEA applies an interesting Chinese philosophy – subordinate to nature. We provide quality projects for our clients. 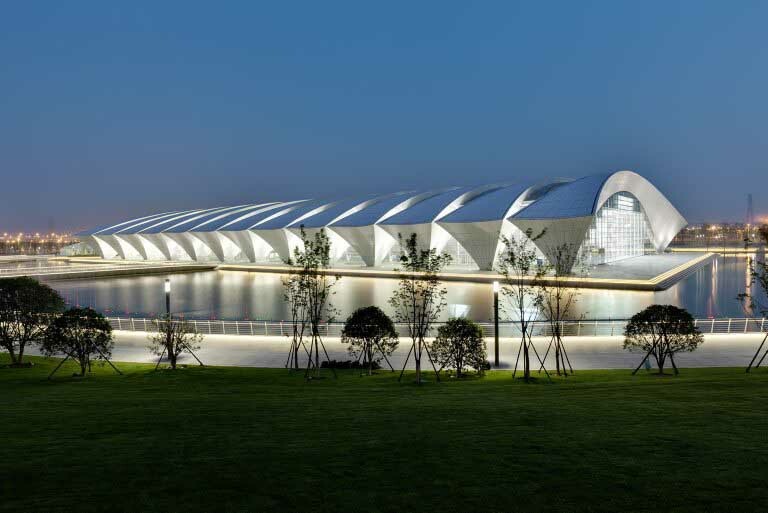 We have been delivering successful projects for a wide variety of commercial, cultural, and private clients across China recently. Our focus on issues of sustainability and art-culture contribution in our work set us apart and is in line with China’s development ambitions. Especially, the Shanghai office successfully delivers great coordination with the best of our local expertise to ensure that our clients receive high-end quality design that is implementable within the Chinese context. 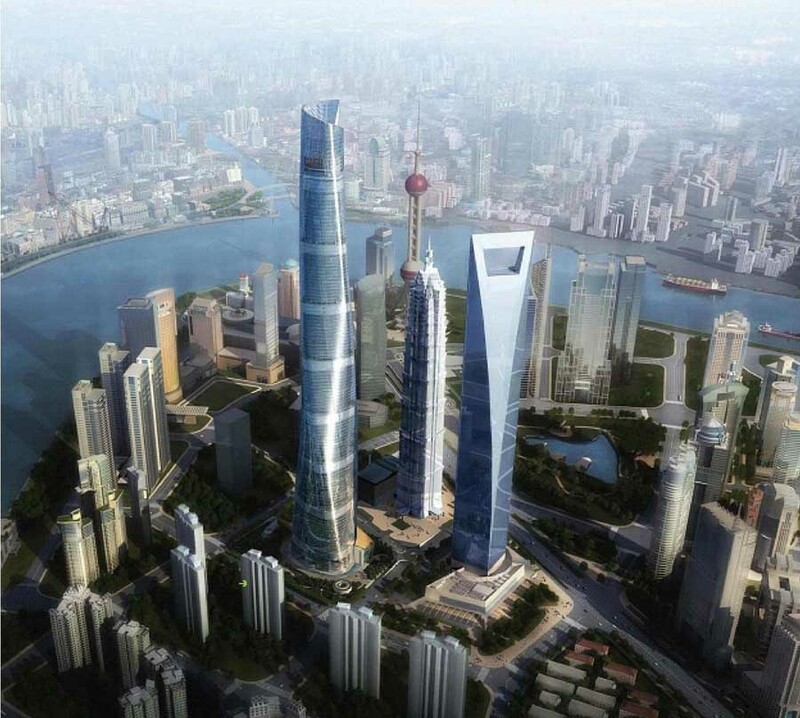 The Shanghai office is a home base for operations in China and provides local resources for clients, designers, consultants and company representatives. Winner- Sunshine White Cube Gallery by Sea Studio is Winner in Architecture, Building and Structure Design Category, 2014-15.